Pete used the word ‘excited’ about six times on the short drive from Calgary to Banff. A small sarcastic twinge in me wanted to hand him a thesaurus and ask him to find a new adjective to describe his mood, but I didn’t. I hadn’t seen him this animated in awhile, and truth be told, I was just plain ‘excited’ to. We were back in our groove – we’d been rested up and placated with good food and ultimate comfort in the nooks of family and friends – and now we were ecstatic to be back out exploring on our own, if only for a few short days. I held my iPod up to the dirty car window and eagerly snapped photos every time our mountain view changed slightly. If we had happened to see a bear prowling in the ditch along the way, I would have had to fight the urge to dip my finger in honey and prompt the bear forward for a close, thrilling encounter. Yup, we were going to be ‘that’ kind of tourists on this trip. We’ve been to Banff National Park dozens of times before, so this newfound enthusiasm from both of us surprised me. It used to be our refuge, our quick weekend getaway from the city, a time to unwind and relax. But what I remember most about those visits was that it was not an escape to nature to explore the immense beauty the area holds, instead it was a place to hide, to duck under smooth white sheets with a warm fireplace near while snow gently fell outside. It was a place to be subdued, to catch up on rest, to hopefully forget about deadlines and to-dos (although I don’t remember that actually ever working). We were going to actually ‘see’ Banff. How is it that we never have before? After one day of rushing around to see the sights, mouths agape and energy soaring, I realized – this trip to Banff proved to be a measuring stick for how far we’ve come in our life. We’ve shed the stresses of old, the burdens of a corporate-ladder-climbing, material-chasing couple. We previously had our sights on only one thing – that next step – and forgot to open our eyes to see what was around us. Boy, were we missing out. Because now, we were looking, and soaked in all the impressive beauty this part of the world, our own backyard, had to offer. And we were in sheer awe, as if seeing it all for the first time. Maybe it was a ‘perfect storm’ of sorts that gave Banff such a rosy glow – our excitement on getting there and enjoying our first time alone in over a month. The too-late-for-summer, too-early-for-ski season that left the streets nearly empty. It was also quite near the celebration of our eleventh wedding anniversary, which may have naturally softened us just a little. Maybe that’s all it was. But, I doubt it. I think we finally just saw what everyone else has raved about for years – Banff really is that special. And it just took us a little while longer to figure that out. 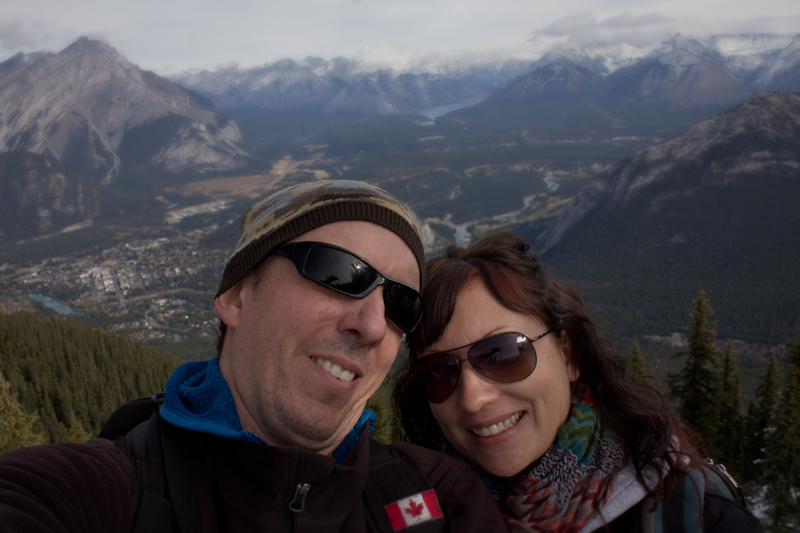 Our time in Banff was made especially great because of our stay at the Fox Hotel and Suites. To read our full review, please click here. The massacre of an entire town. The good and less good. I can relate so much to this statement. I noticed when my husband and I went to Olallie Lake this summer in the Mt. Hood National Forest, that it took about a full day before I finally relaxed and stopped wondering what we should do next. It’s some sort of conditioning we let ourselves get into…always waiting for lunch time, or the weekend, or our after work plans. It’s dangerous because we end up missing out when we actually make it to those times we’ve been looking forward to. I’ve heard nothing but wonderful things about Banff. Now when I look back, it was like I was wearing blinders to everything around me. 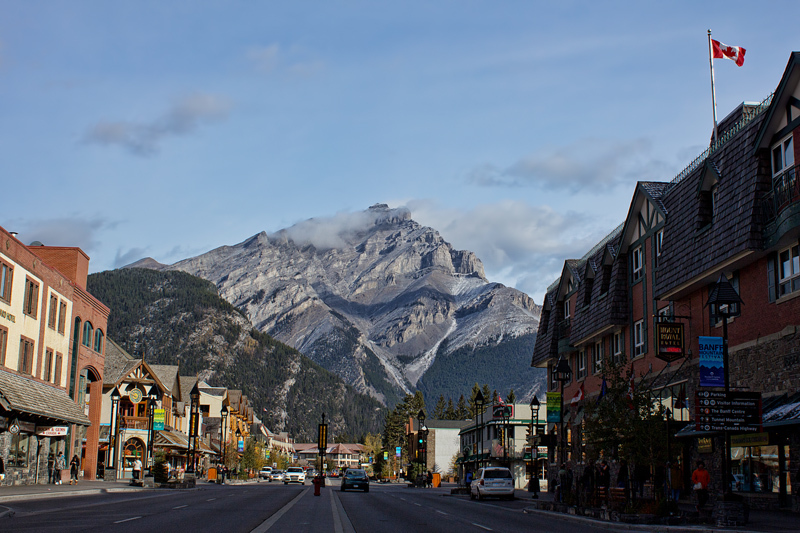 Now, with a life of travel and more time to just ‘live in the moment’, I felt like I could finally appreciate Banff. It is a really wonderful place. Great photos! I’m always excited to see posts about Banff 🙂 It’s high on my list of places I want to visit. Ah Banff, I place I have always wanted to visit since doing a project on Alberta in the 4th grade! I think we should always be looking for adventure in our own backyards too- beauty is all around us. Ah, we haven’t been to Whistler yet, must make that happen too one day. It’s such a gorgeous place! I went in Summer, and would be so different covered in snow. Glad you got to get out and take it all in! There were a few snowflakes to send us shivering, but overall, we were blessed with good weather and a few fall colors still around even! My husband and I decided to skip visiting Banff on long term trip around the US and Canada this year. Reading your blog only confirms my resolution to visit the park in the near future. Would you recommend additional itinerary items in the area for a week long trip? Oh yes – there is so much to do! 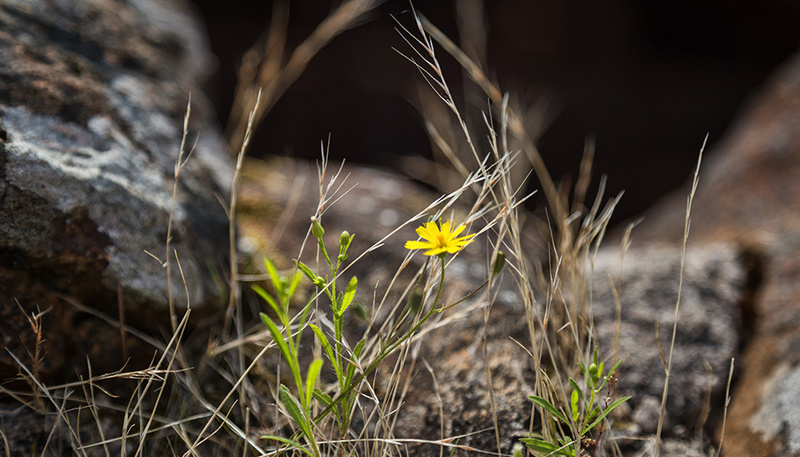 Stay tuned to the blog as we have a few more posts yet, and they will include tips on what to do in the area (specifically if you are interested in hiking). 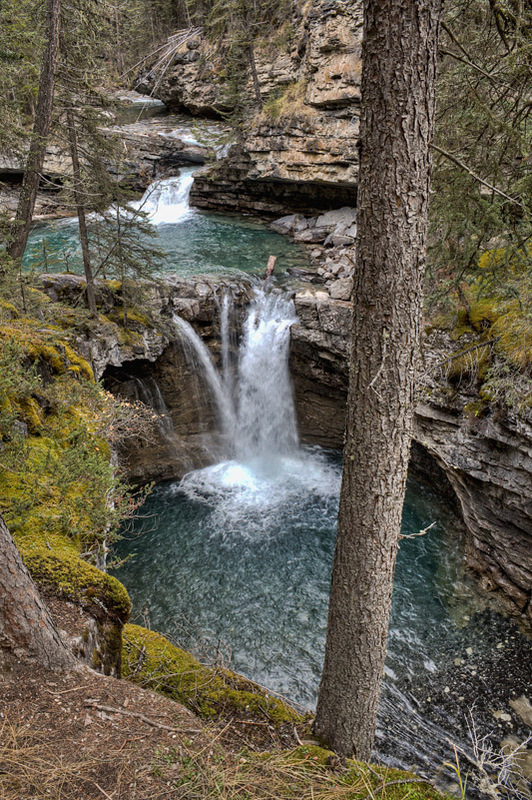 One thing that we didn’t do this time around that we wished we had time for – a drive from Banff up to Jasper, and making a stop at the Columbia Icefields. Did it YEARS ago and would have loved to do it again. Oh great! Looks like you’ve had an interesting drive! Good luck at your new housesit! Banff is one of my favorite places. I’ve only ever been in the summer, but I would love to go back and see it in this fall/pre-winter scenic glory. Indeed you do like happy Banff tourists in that last pic. I haven’t been there yet, but looking forward to seeing some of those gorgeous sights, too. It’s funny how familiar places can strike us in new ways at different times in our lives. Keeps it all very interesting & “exciting”! 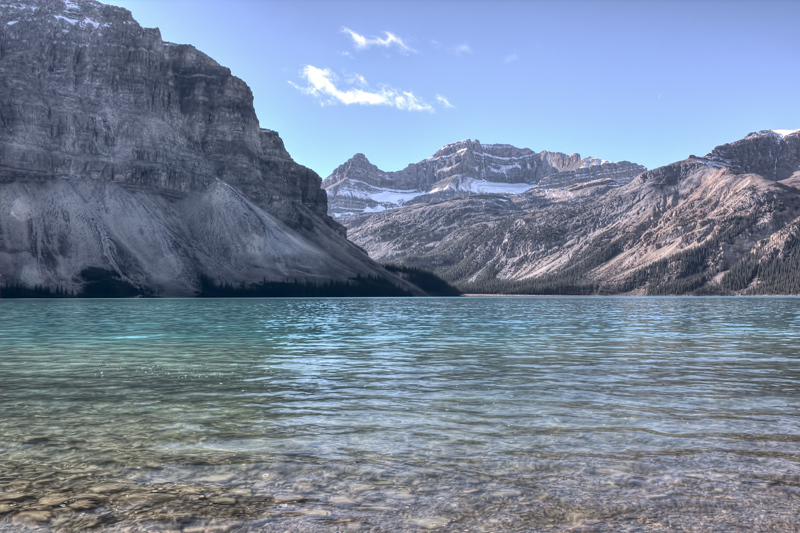 I really need to see so much more of Canada, the photos are amazing and I have never been there! It’s so embarrassing as a Canadian, when other travelers rave about Banff I just smile and nod, never admitting that I haven’t gone…yet. I’m sure you will get there, and if it’s any consolation Dalene has never been to Montreal and neither of us have seen Niagra Falls. Swoon! I went to Banff in 2008 on a magazine assignment, and it remains one of my favorite places in the world. 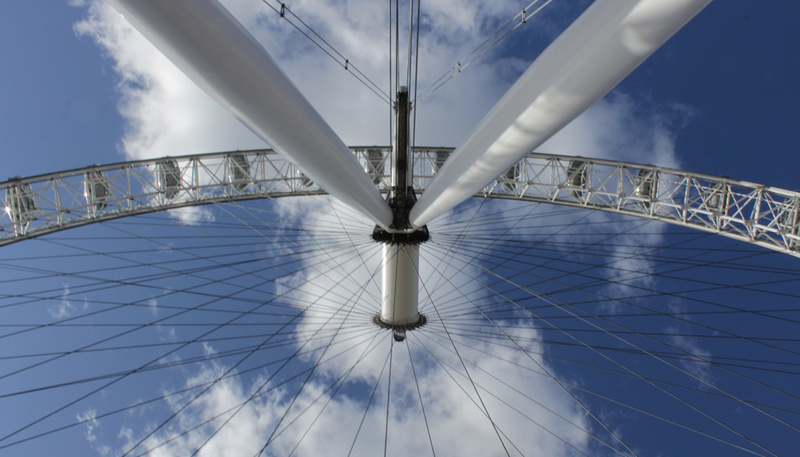 I now can see why it was so popular with the tourists… There is definitely some charm. 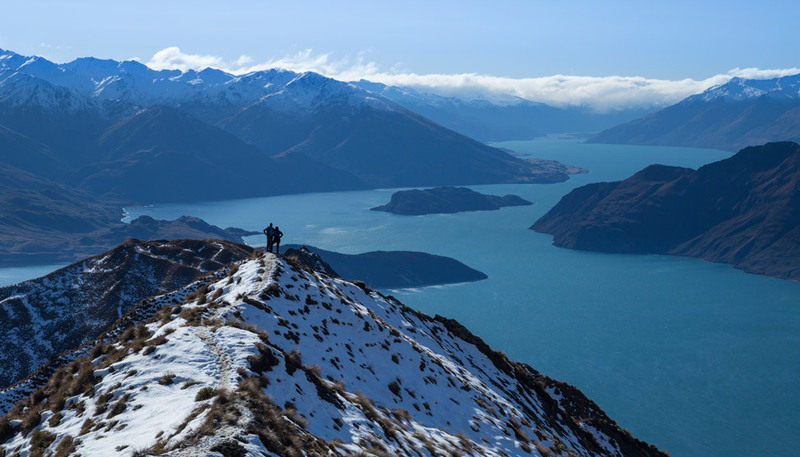 Those are some amazing mountains photos! Those mountain views! Stunning! So glad you guys are now in the mood to really enjoy such a beautiful place. Yes for sure. I think it might be impossible to get tired of those mountain views. I’m still trying to learn how to appreciate the things at home. More power to you guys for being able to do so! We are still learning as well, but it’s coming. It certainly was more difficult to leave this time. Interesting how a different life situation leads to a different perspective of the park, and a renewed appreciation of it. Absolutely amazing place Banff. The pictures of this place speak for themselves. It has to be one of the most pictures-some place in the world. 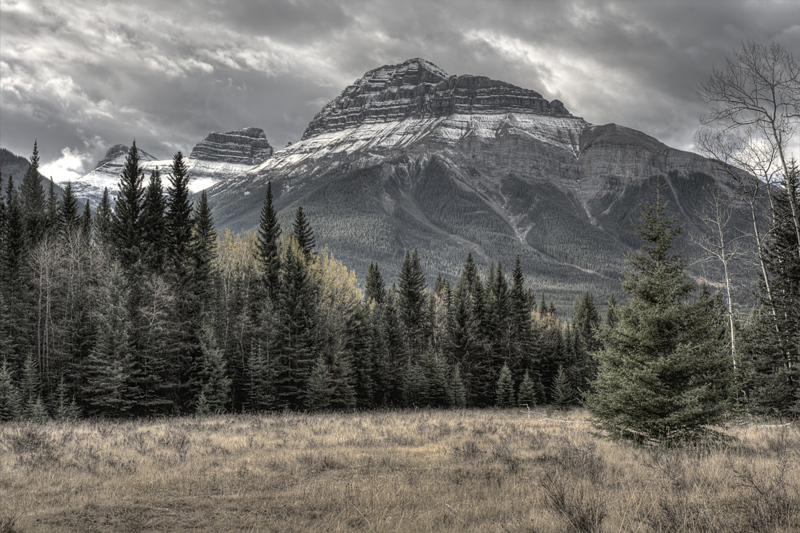 Thank you post these amazing set of images of Banff. A place I have always wanted to visit since my middle school teacher made us memorize a map of National Parks. I visited Banff with my parents when I was a child. I don’t remember much about it except that we saw moose literally walking in the streets and that there was a castle you had to take a cable car up to. My dad went up to the castle, but my mom is petrified with heights and so I stayed with her. But the few memories I do have were that Banff was stunning. Definitely a place in Canada I would like to go back to. Looks gorgeous! Definitely not someplace I’d want to visit in the winter (I’m not a cold weather person despite my current home) but I’d love to go there during the warmer months. The scenery looks really amazing! Ali recently posted..What is Stopping You From Traveling? It is a year-round destination (if you are a cold weather person!) But, I am like you, a summer (or fall) visit is preferable! Enjoy your travels Ellen! I can honestly say we never appreciated our own backyard until we saw the world in comparison. I wonder if you will feel the same way? 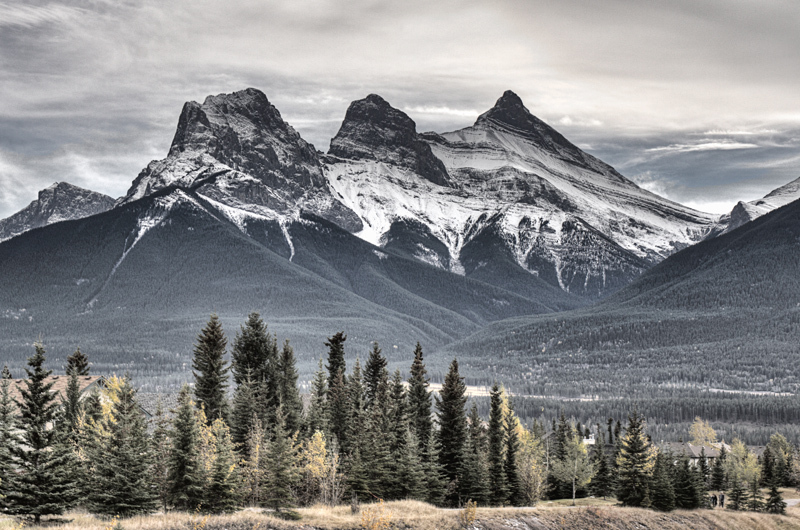 Love the picture of Three Sisters Mountain! Just visited Banff about six weeks ago for a Sales retreat. I only had 48 hours and nearly zero time to see what Banff had to offer. But, the scenery alone is worth the visit! Love your photos. Brings back fond memories for me.